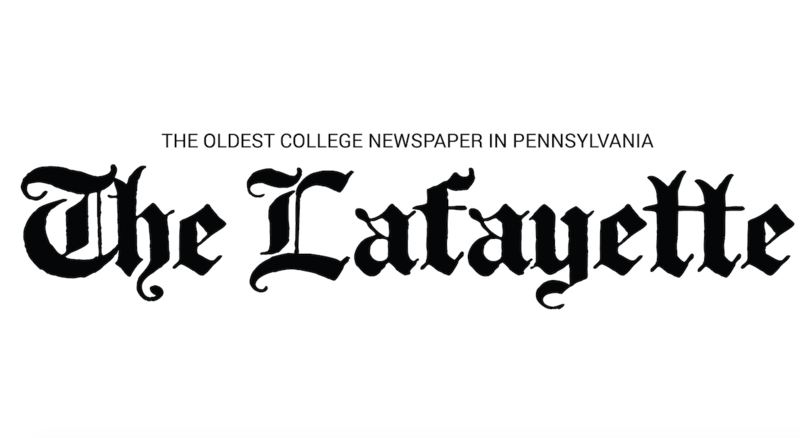 The Lafayette women’s club rugby team dropped all three Eastern Pennsylvania Rugby Union (EPRU) games last weekend at a tournament at Gettysburg College in Gettysburg, Pa. The losses came after the team won a pair of EPRU games the prior weekend against Lehigh University and King’s University. The Leopards lost to Swarthmore College in the first game, as freshman Cori Davis recorded her first career try. Davis had a “really good run,” according to Kier. Tough competition like Swarthmore, which won EPRU’s weekend tournament, was a challenge for the team according to Kier. In the second game, the team faced Widener University, who also lost to Swarthmore over the weekend, according to Swarthmore’s Facebook page. The Leopards lost the second game despite Davis scoring another try. The team faced Susquehanna in the third game and lost before the Riverhawks advanced to the playoff round according to their Facebook page. Sophomore Jerri Norman, junior Jordyn Marlin, and senior Fayola Fair all notched tries during the three games. Despite the losses, the team enjoyed “a great learning experience,” according to Williams, and also lended a few players to Juniata College after they didn’t have enough players to fill their roster. Head coach Rachel Grispon officiated her first rugby game during the weekend trip as well. As the team continues their spring season, they are working at being “proactive” and “better reading the field,” according to Kier. “A huge thing is don’t go where the ball is at, go where the ball is going,” she added. After playing with seven-person teams last weekend, the team will now shift to 15-person teams in this weekend’s competitions. In addition to the games, Kier expects the team will participate in workshops as well this weekend. Next up for the team is a trip to Portsmouth, R.I., for the Beast of the East tournament today against teams from all over the East Coast.